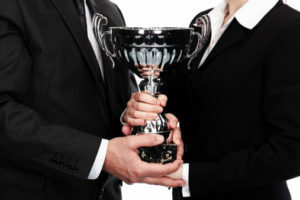 The strategic value of obtaining legal awards in your particular area of practice is an excellent way to gain an edge over your competition and strengthen your law firm’s brand image. 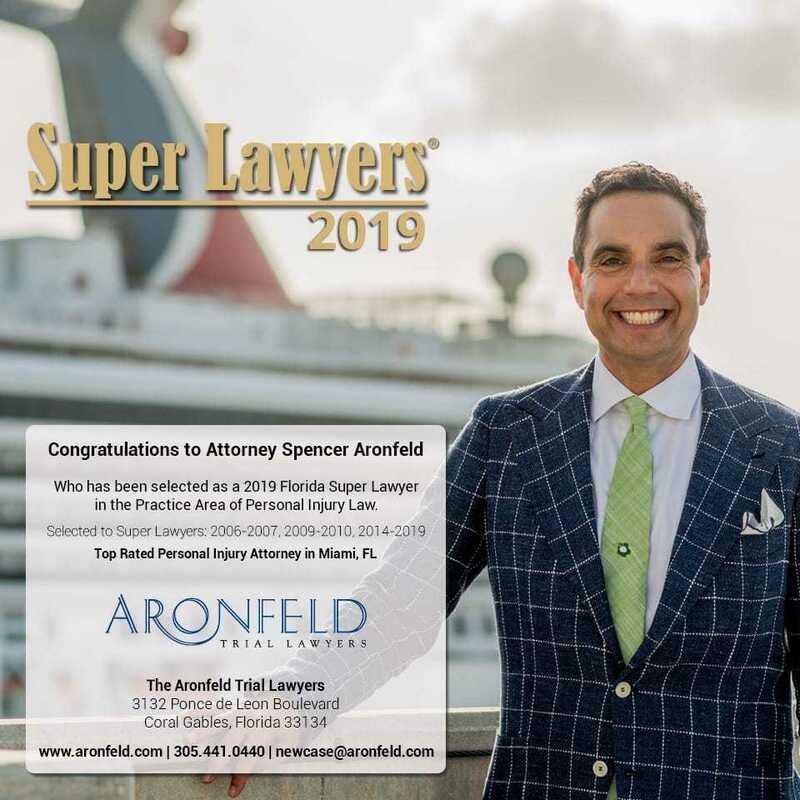 A successful legal awards campaign can also open doors to further opportunities, which include building your base of referral attorneys and increase client retention. 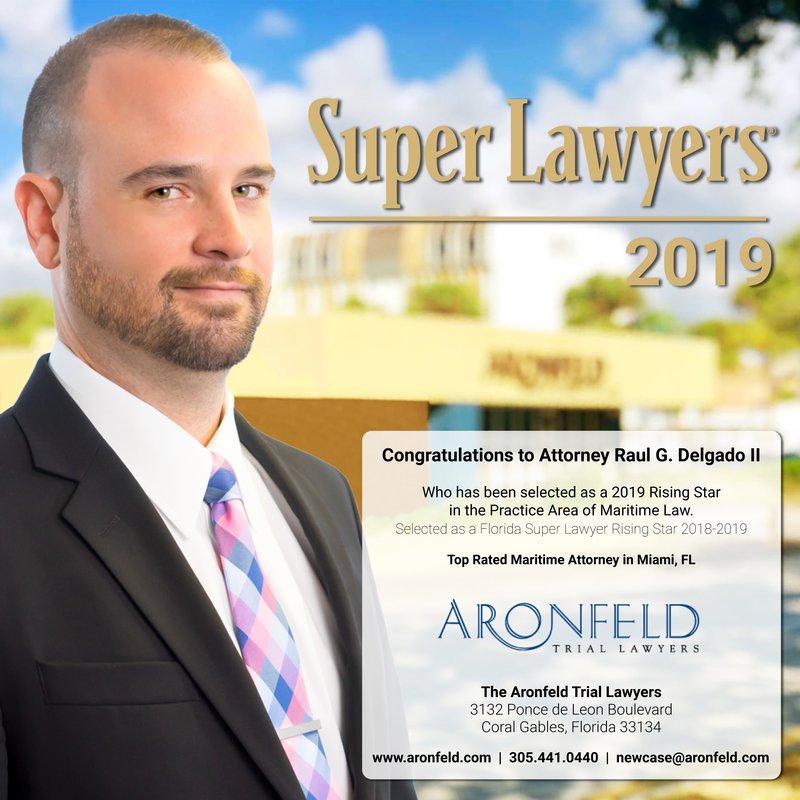 Half the chance of winning awards such as Florida Super Lawyers, Best Lawyers in America, South Florida Legal Guide’s Top Lawyers and Florida Trend’s Legal Elite is simply being nominated. Submission requirements and deadline dates are critical. 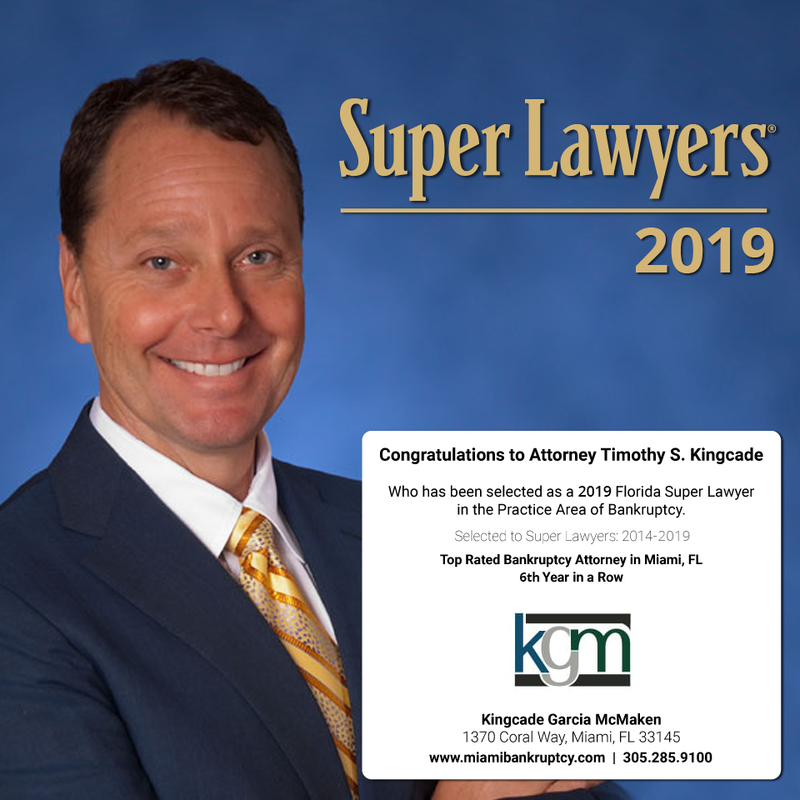 At Pristine PR we stay on top of these for you and have been successful in getting our clients featured in some of the top legal and business publications as recipients of these awards. 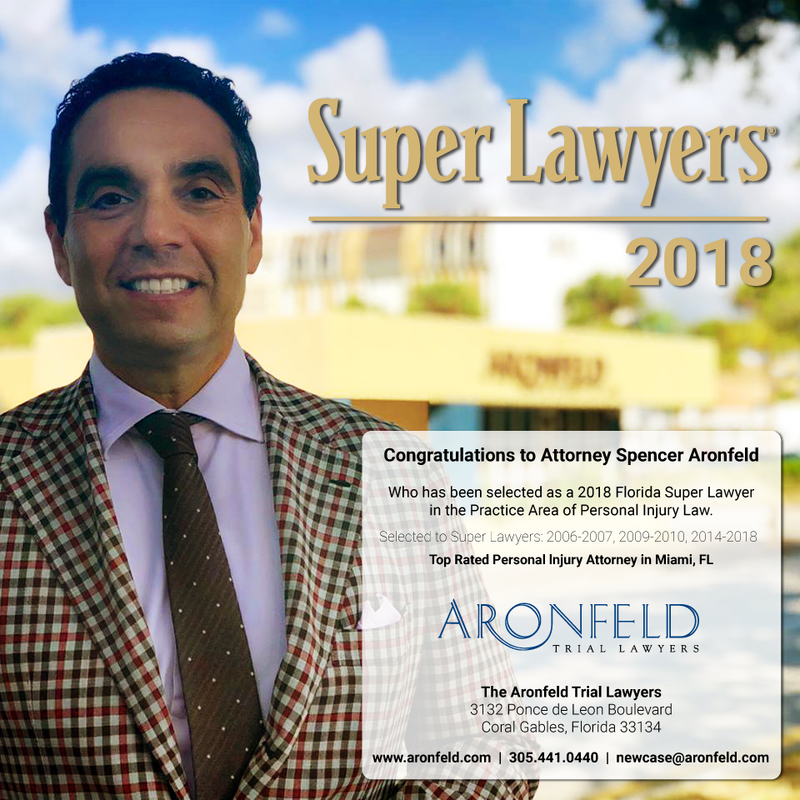 To increase your chances of being selected we utilize our contacts at these various award publications, submitting additional editorial content for consideration on your behalf, which can include successful verdicts and settlements, newsworthy cases, along with additional attorney and firm biographical information. 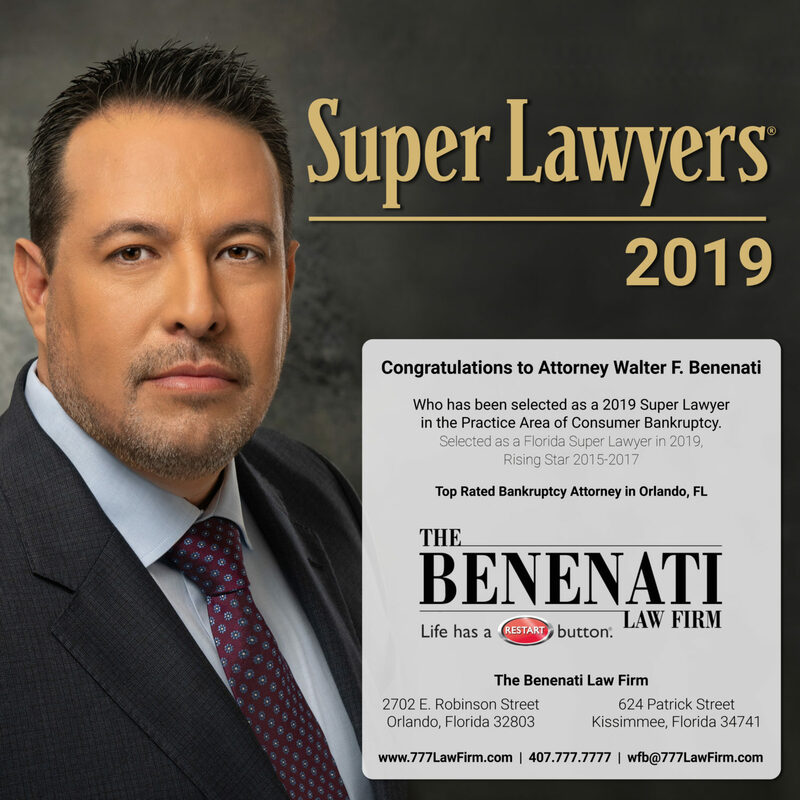 Call us TODAY to see how a targeted legal awards campaign can get you the recognition you deserve, while enhancing your credibility with clients, attorneys, judges and journalists! 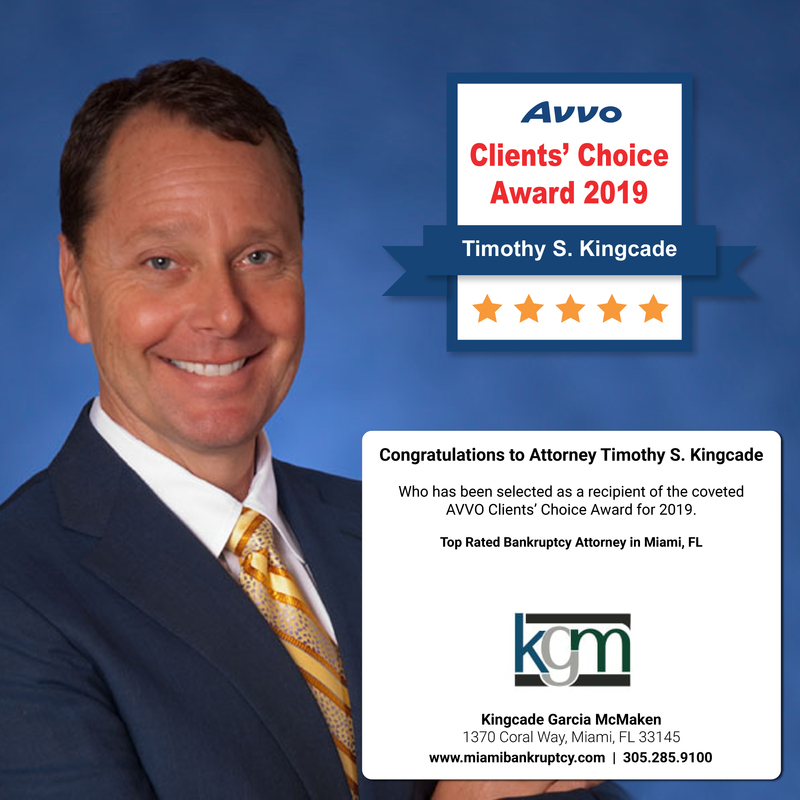 Check out these custom award images we have created for some of our clients! These can be used to further promote your recognition on social media, your firm's website and in your email marketing efforts.